"Our Belgian-style ales are functional art. Crafted to make your dining and drinking experience something to behold." 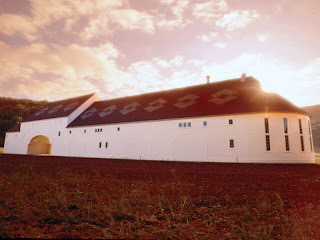 Ommegang is a small brewery in Cooperstown, NY. They produce a variety of delicious beers that compliment any meal. They started in 1997 as a response to Americans evolving pallet for micro brewed flavor rich, robust beers. 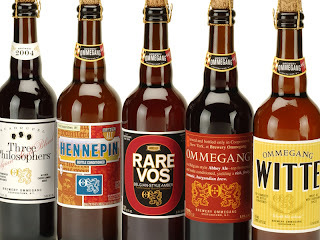 Brewery Ommegang offers five signature beers. Three Philosophers, Hennepin, Rare Vos, Ommegang, and Witte. They also offer some great seasonal beers, like Ommegeddon, and Chocolate indulgence. 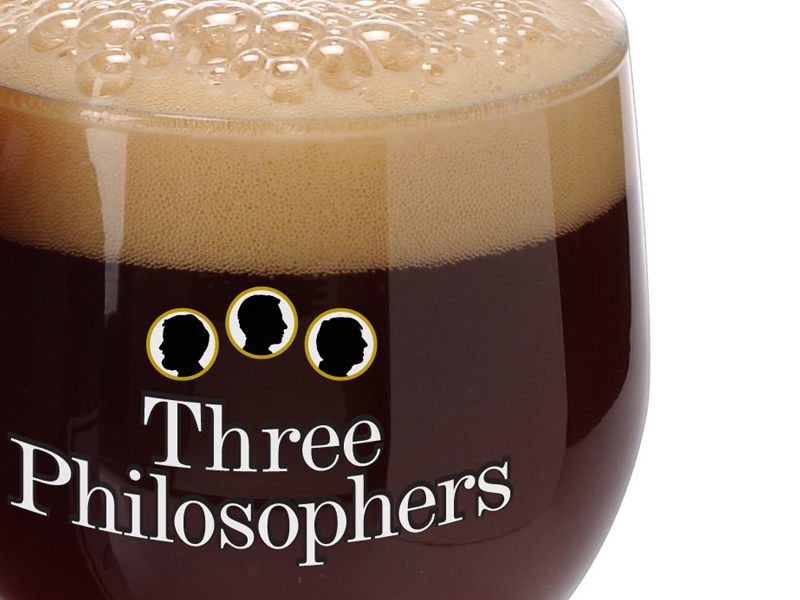 Here's some info about AllCoolShit.com' s staff favorite The Three Philosophers. First of all It's aged in a cave forty meters underground, which is awesome. So how its made is cool now our opinion on taste. 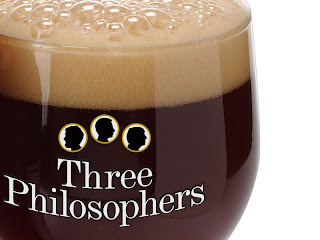 Its a delicious dark beer with hints of cherry flavors and a kind of pleasant sweetness that makes you say "another Three Philosopher please!" Definitely check it out, but be careful the 9.6% alcohol can catch up with you.